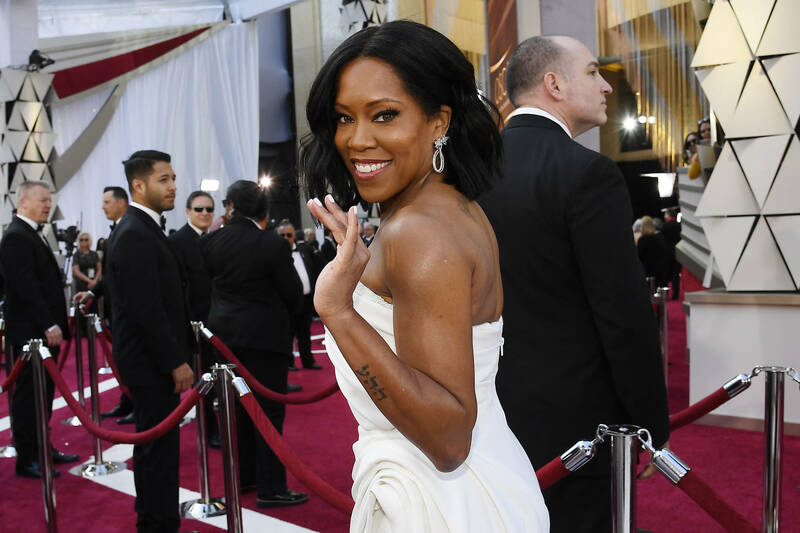 Regina King's road to the Oscars was decades in the making. The actress finally received her first nomination for her supporting role in If Beale Street Could Talk, the cinematic adaptation of a James Baldwin classic. Opening last night's award ceremony with her claiming a golden statue was a blessed moment. Her achievement unleashed waves of praise with industry figures like Oprah, Ice Cube and Common, giving the artist well-deserved props. View the culture's acknowledgments below. The emotions ran high behind the scenes as Regina waiting for her engraved name to be placed on her award. "I'm gonna have me a tequila in there," King said, overwhelmed with the honor. "I'm gonna go with what does me well."